Alison Hawthorne Deming’s most recent books are the poetry collection Stairway to Heaven (Penguin 2016), the essay collection Zoologies: On Animals and the Human Spirit (Milkweed 2014) and Death Valley: Painted Light, a collaboration with photographer Stephen Strom (George F. Thompson 2016). 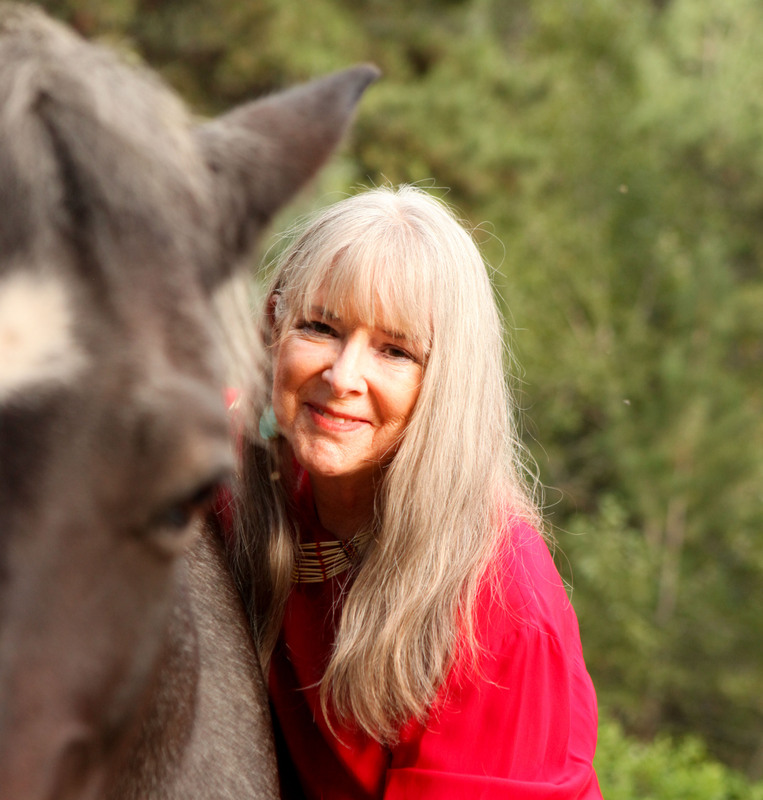 She is the author of three additional nonfiction books, four previous poetry books including Science and Other Poems, winner of the Walt Whitman Award of the Academy of American Poets. She edited with Lauret E. Savoy The Colors of Nature: Culture, Identity and the Natural World. 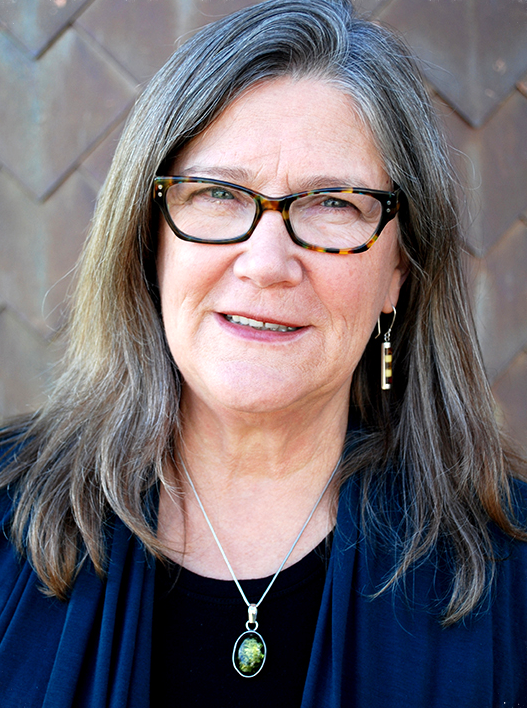 Her work has won fellowships from the Guggenheim Foundation, National Endowment for the Arts, the Fine Arts Work Center, the Stegner Fellowship from Stanford University and the Bayer Award in Science Writing for the essay “Poetry and Science: A View From the Divide.” Former Director of the University of Arizona Poetry Center, Deming is Agnese Nelms Haury Chair in Environment and Social Justice and Regents’ Professor at the University of Arizona, where she founded the Field Studies in Writing program in 2015. Working with Poets House, she served as poet-in-resident at the Jacksonville (FL) Zoo and Gardens, curating their poetry installation. Currently she is poet-in-residence with Milwaukee Public Library and Milwaukee Public Museum on the Field Work project bringing together poetry and science. Her work has been widely published, including in Best American Science and Nature Writing and the Norton Book of Nature Writing. She lives in Tucson, AZ and on Grand Manan Island in New Brunswick, Canada. 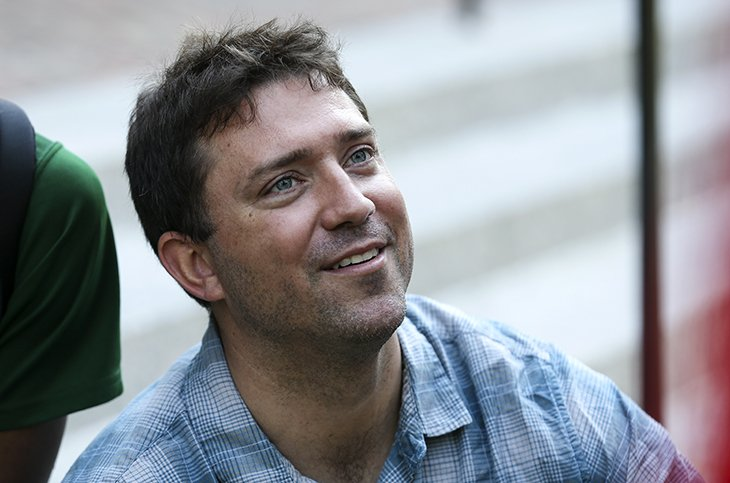 Jason BreMiller teaches English and serves as the Sustainability Education Coordinator at Phillips Exeter Academy. He has taught extensively within the scope of field-based environmental humanities courses, including courses in Environmental Literature, Sustainability Design Thinking, Adventure Literature, and The Philosophy and Literature of The Hunt. Jason supports the twelve student environmental groups on campus, develops sustainability curriculum, and teaches a field-based environmental literature course called Literature and the Land. He is also the English Department Chair and Director of The Writing Lab for the Phillips Exeter Academy Summer School. 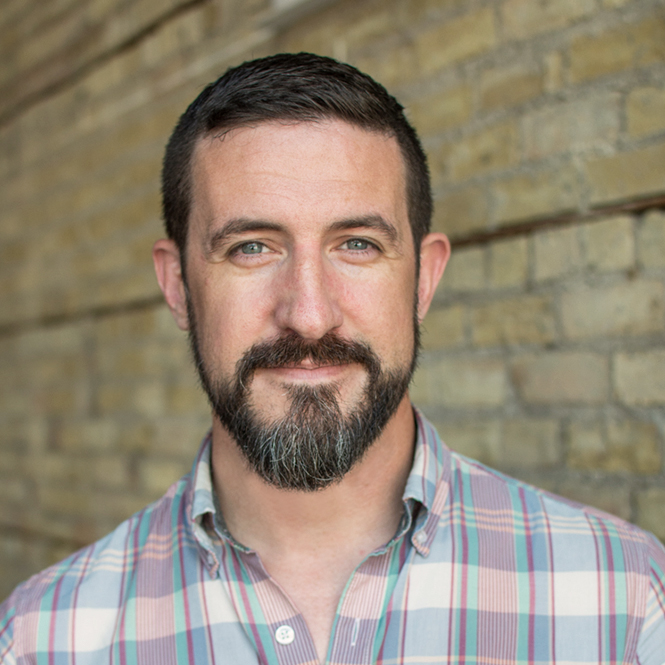 Jason maintains an active Field Instructor status with the National Outdoor Leadership School (NOLS) and has logged extensive field time leading student backcountry expeditions throughout North America and abroad. He has presented and written on the intersection of Harkness pedagogy and experiential education, and his primary professional and intellectual interests involve the relationship between indoor and outdoor classrooms. Jason lives in Peabody Hall with his wife Molly (PEA English Department), their daughter Rosemary, and their son Alden. 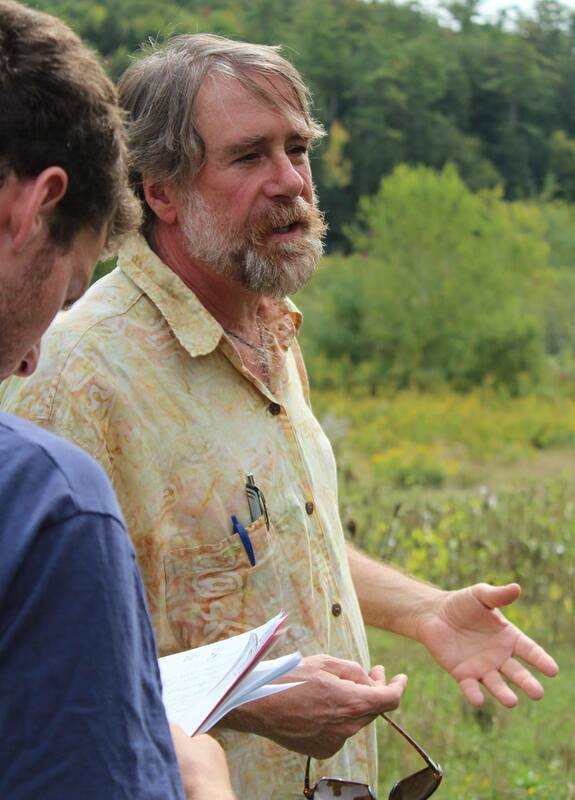 Mark C. Long is professor of English at Keene State College, where he is an affiliate faculty in Environmental Studies. A former chair of the Department of English, he is currently the director of the college-wide Integrative Studies Program. Mark's courses in English, American and Environmental Studies include a first year writing seminar, “Searching for Wildness,” an environmental studies elective that explores the emergence and social movement of environmentalism, “Writing in an Endangered World,” and a humanities seminar, “The Open Space of Democracy.” He has also taught a field-based environmental literature course in Alaska for the Bread Loaf School of English. 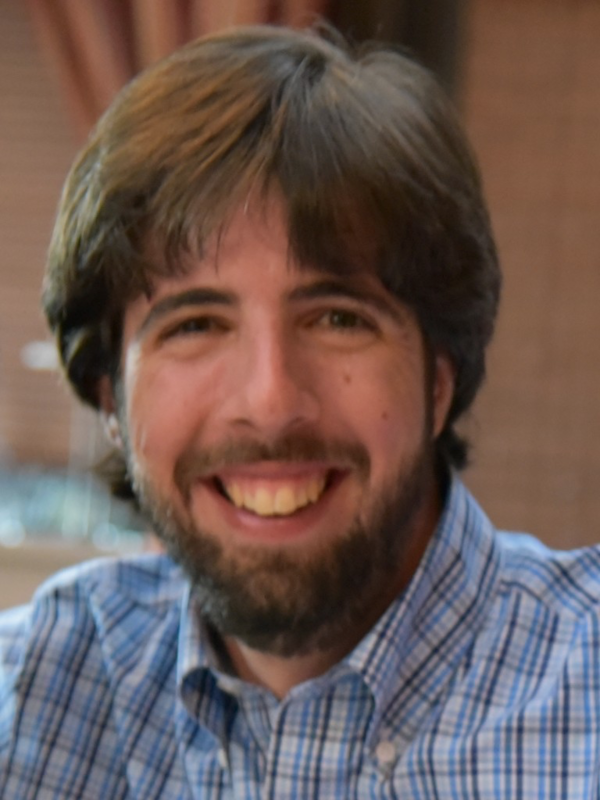 Mark’s current teaching methods include project-based undergraduate research and the digital humanities. 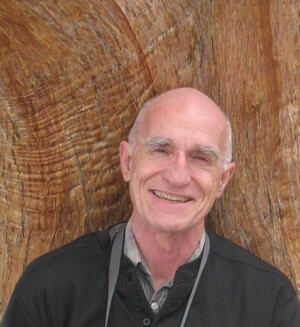 A past president of the Association for the Study of Literature and the Environment (ASLE), Mark’s writing in the environmental humanities includes essays, book chapters, and reviews on Mary Oliver, A.R. Ammons, John McPhee, Gary Snyder, and William Carlos Williams. He is co-editor of the 2008 collection of essays Teaching North American Environmental Literature and the forthcoming Approaches to Teaching the Works of Ralph Waldo Emerson. In 2011 Mark received a two-year grant from the National Endowment for the Humanities to develop an interdisciplinary course on the intellectual history of changing experiences and concepts of nature from the ancient world to the age of Darwin. Mark’s professional website offers a fuller profile of his teaching and scholarship, including his background as an outdoor educator, mountain guide, and coach, and his recent collaborations with colleagues in India. A poet, literary scholar, and environmental educator, Stephen will be teaching English and Environmental Humanities at Choate Rosemary Hall in Wallingford, CT this fall. He has a PhD in English from the University of Oregon and his research focuses on environmental education, climate change cultures, and contemporary North American literature. He is co-editor of the forthcoming collection Teaching Climate Change in the Humanities (Routledge, 2016), and his poetry has appeared most recently in The Hopper, saltfront, Poecology, and the collection Winds of Change: Short Stories About Our Climate, among other publications. 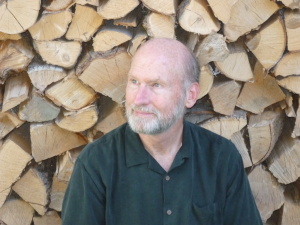 A central goal across his writing, teaching, and advocacy work is to bring attention to the personal and emotional dimensions of climate change and to empower people to participate in wider public conversations about social and environmental justice issues, in the process expanding who counts as a climate change expert. In pursuing this goal, Stephen works with the Climate Stories Project, an online forum for individuals and communities to share personal stories about climate change. Stephen is likewise committed to the Environmental Humanities more broadly, exploring the ways in which humanistic inquiry and education can help us better understand what it means to be human/humane in the Anthropocene. Rochelle L. Johnson is Professor of English and Environmental Studies at The College of Idaho, where she teaches courses in American literature and the environmental humanities. 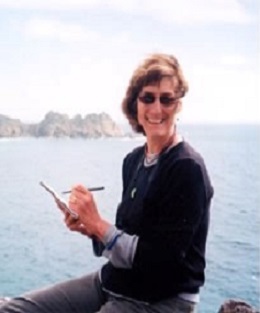 A past president of the Association for the Study of Literature and Environment (ASLE), she engages in environmental-experiential pedagogy, as well as in involving students in environmental projects within the community, including shepherding thirty-six students as they collaboratively wrote a natural history of their region. 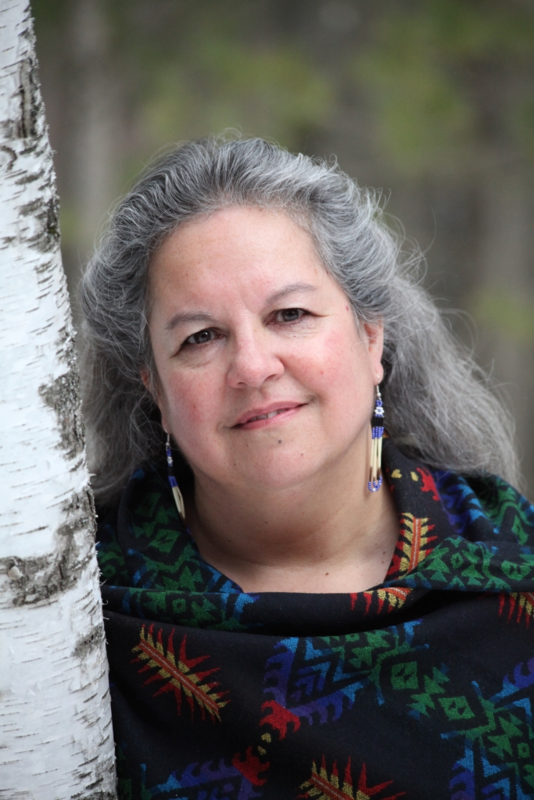 Her teaching focuses on environmental literature and its larger cultural-aesthetic contexts. In 2010, Rochelle was named “Idaho Professor of the Year” by The Carnegie Foundation for the Advancement of Teaching. 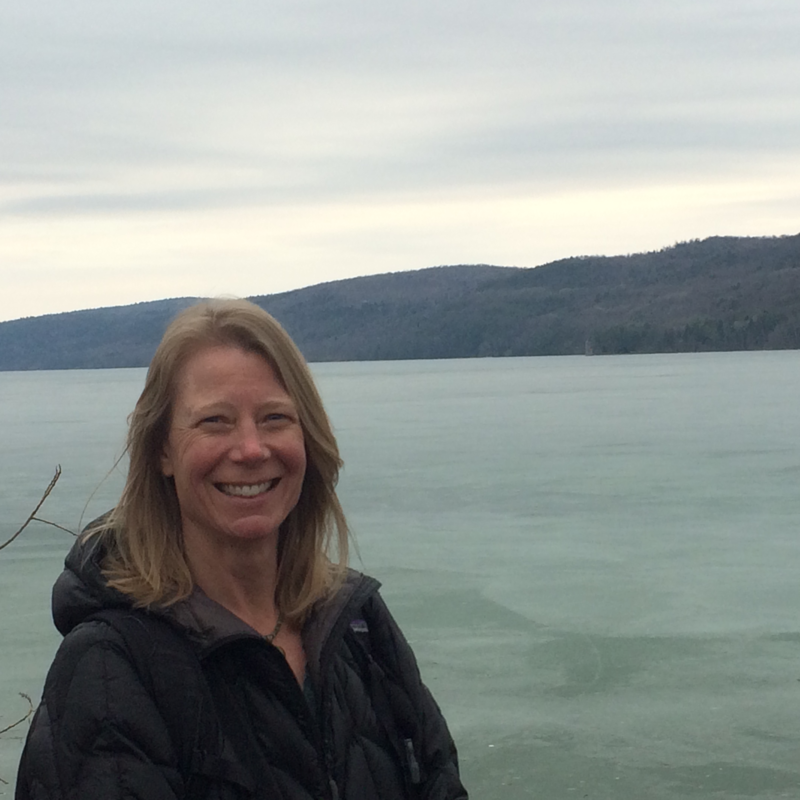 Her work on the 19-century environmental writer and thinker Susan Fenimore Cooper has been supported by short-term fellowships from the Idaho Humanities Council, the National Endowment for the Humanities, and Yale University’s Beinecke Library. With the support of a year-long Fellowship from the National Endowment for the Humanities, she is researching and writing the first biography of Susan Fenimore Cooper. Rochelle has served on the boards of the Association for the Study of Literature and Environment (ASLE), the James Fenimore Cooper Society, and the Society for the Study of American Women Writers (SSAWW). 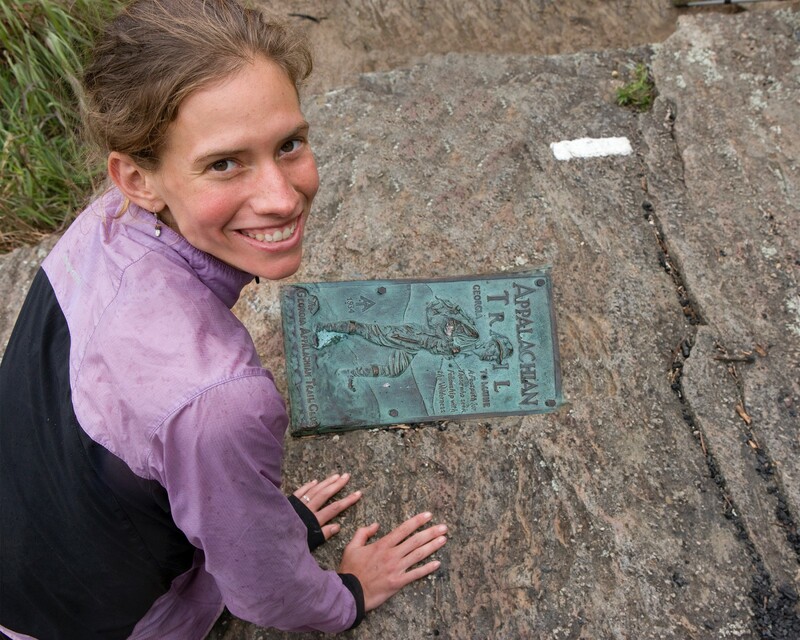 She currently serves on the Board of Directors of The Thoreau Society. Rochelle is the author of Passions for Nature: Nineteenth-century America’s Aesthetics of Alienation (University of Georgia Press, 2009), co-editor with Michael P. Branch, Daniel Patterson, and Scott Slovic of Reading the Earth: New Directions in the Study of Literature and the Environment (University of Idaho Press, 1998), and co-editor with Daniel Patterson of Rural Hours by Susan Fenimore Cooper (University of Georgia Press, 1998), Susan Fenimore Cooper: New Essays on Rural Hours and Other Works (University of Georgia Press, 2001), and Susan Fenimore Cooper: Essays on Nature and Landscape (University of Georgia Press, 2002). She has published articles on early American nature writing, on place-based pedagogy, and on the writings of Susan Fenimore Cooper, Ralph Waldo Emerson, and Henry David Thoreau, among others.